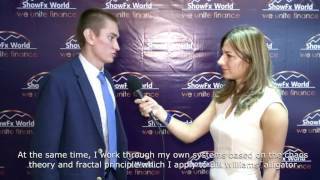 On May 7-8 Singapore saw a successful financial exhibition ShowFx World Singapore Finance Expo 2011. Hundreds of guests and several event participants were able to fling into the financial profundity. Many representatives of companies related to financial markets gathered within Suntec Convention Center, a modern exhibition center in Singapore. 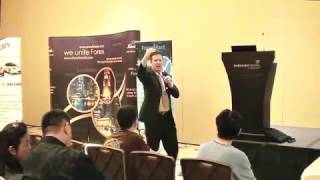 InstaForex, SystemForex, UWC, Finance Roll, Online Trading Academy, UWC Financial Service, OkPay, Forex Asia Academy, Traders Round Table, Forex Driving School and many others presented their services to the guests of ShowFx World Singapore Finance Expo 2011. 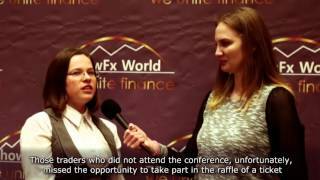 For beginners and professionals of Forex there was prepared a highly topical programme: it was 2-day exhibition, a plenty of seminars and master-classes were run by guru of a financial world. Such famous personalities as Bert Antonik, Dr. Foo Loon Sung, Asri Mahmood, CHOO KOON LIP, Mr. Kevin NG, Brandon Wendell, Dr. Jeff Xu, Lim Min Siang were sharing their ideas and theories. Aside from seminars and master-classes, ShowFx World Singapore Finance Expo 2011 prepared for its guests a drawing of precious prizes from participants and organizers. "I`ve received not only useful information and met my broker`s representatives, but also got a great prize - new iPhone. I have been wishing to have it for so long and now my dream has come true. Thanks! I`m happy!" - the drawing winner shares his joy. iPad , Galaxy Tab and NetBook were also raffled. A lot of event visitors, high concernment of real and potential exhibition partakers confirmed the fact once again that Singapore is one of the most beneficial and prosperous places for running such kind of arrangements. "We are not going to rest on our laurels and we will strive forward. 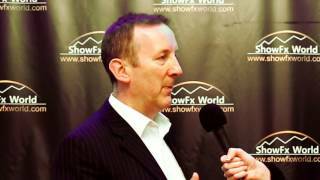 One of the top-priorities to this day is to increase the number of exhibitions. And the first steps in this direction were already made", - as stated by exhibition organizers. The international exhibition brand ShowFx Asia sincerely gives thanks to partners, participants and event guests.